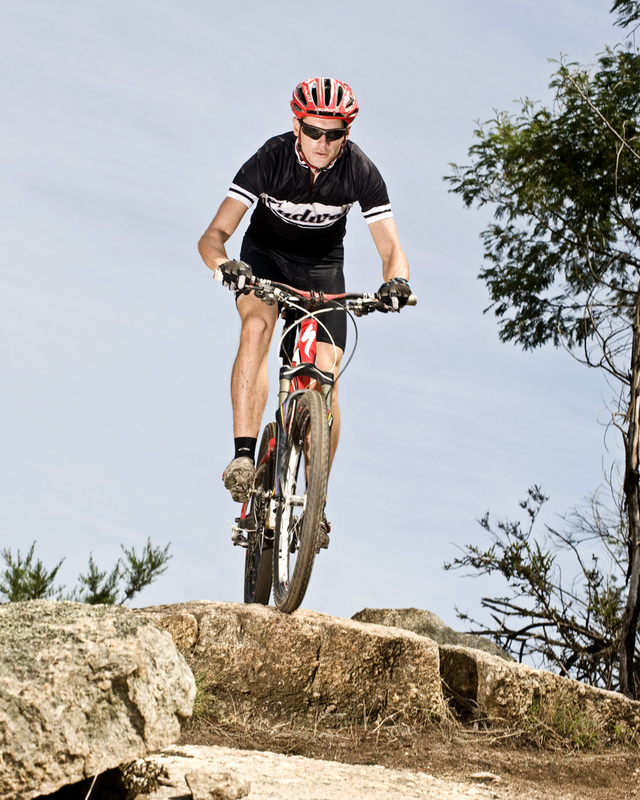 Enduro jerseys are proving so popular we’re going to have to order some more! Head on over to the Enduro Mag Blog or check out the current issue for more pictures and info on some subscription/jersey/sunglasses offers. We like subscribers. They make us feel loved!